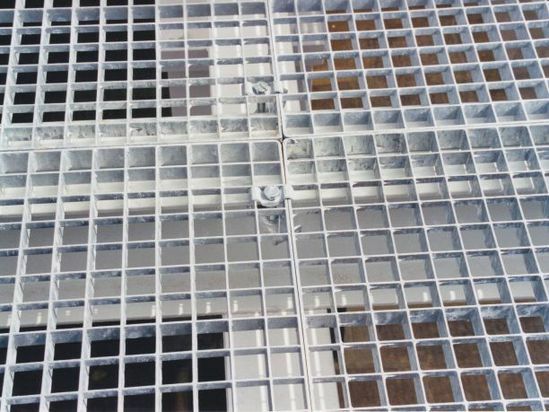 Type SP gratings comprise bars of full height in the span direction (bearing bars), with transverse bars of a reduced depth varying in height (known as filler and control bars). 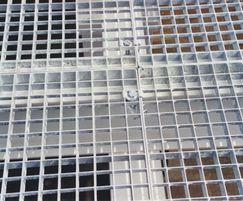 This design ensures maximum strength to weight ratio. 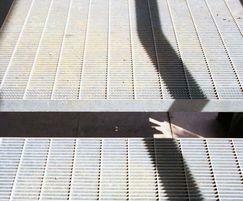 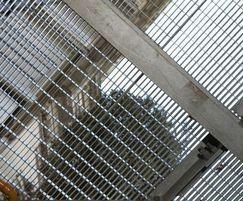 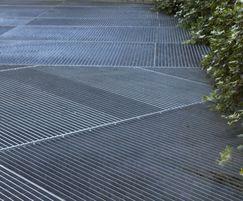 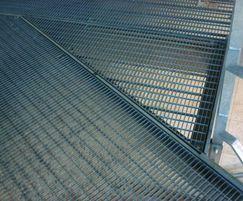 The grating is primarily used as flooring and is available in a variety of mesh sizes (apertures). 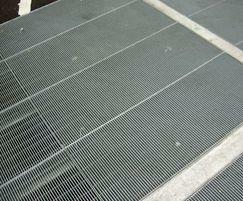 It is suitable for public, industrial, domestic and vehicular applications.